Q. Does the library loan out laptops or other types of equipment? Images used for illustrative purposes only. Actual technology available may differ. 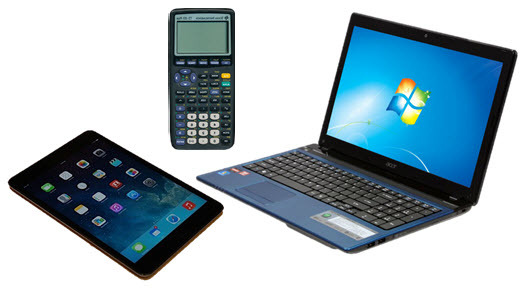 Equipment available for in-library use or to borrow varies from campus to campus. Check here to see what is available at each campus library.